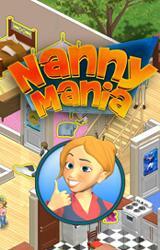 Nanny Mania Are you the Perfect Nanny! Test your housekeeping skills! Are you the Perfect Nanny! 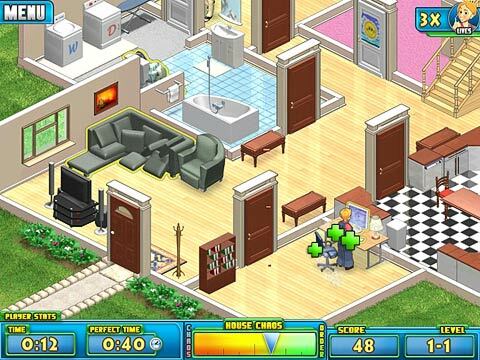 Test your housekeeping skills! Think you can manage a household? Think being a stay at home mom is easy? 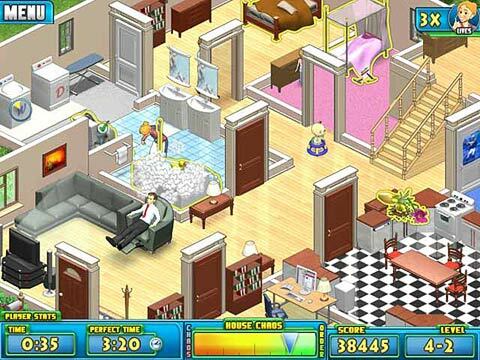 Well lets give it a Try, Nanny Mania puts you in the heart of what it takes to take care of a regular house. We start you off easy with only on child, and the mom and Dad to take care of in a small house, but you slowly get better but the job does not get easier. Try cleaning, cooking, laundry, and taking care of the parents, 4 kids and a whole heap of trouble. 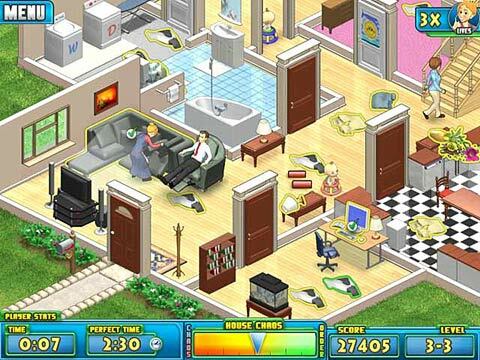 Therefore, everything depends on your strategy and reflexes, you can either be over very quickly or can continuously clean messes after people.